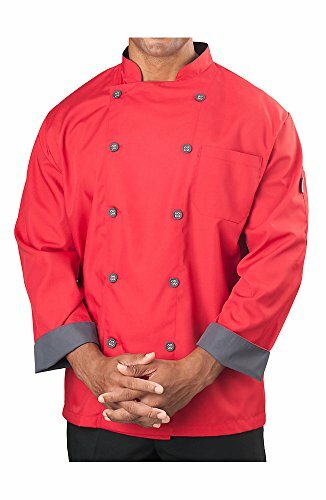 Easy-care 65/35 poly cotton twill - 7.5 Oz. Recycled 65/35 poly cotton twill - 7.5 Oz., colors. 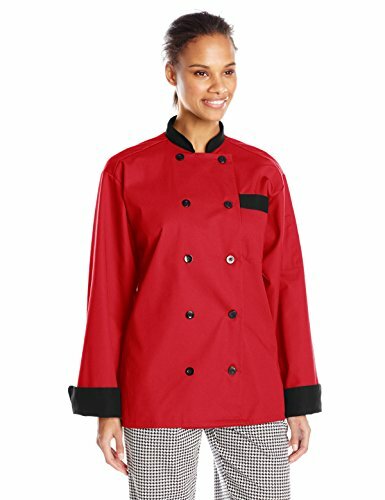 In five exciting fashion forward colors, it's even easier to create an upscale look with this chef coat. Made of spun polyester, the black trim will hold its color wash after wash. 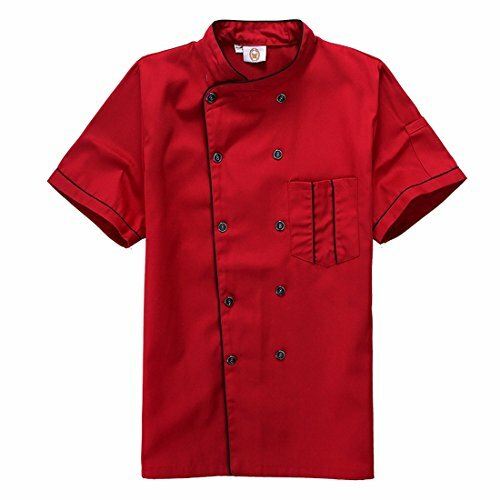 The houndstooth trim is the perfect accompaniment for a variety of chef pants. Ten complementary black buttons finish the look. 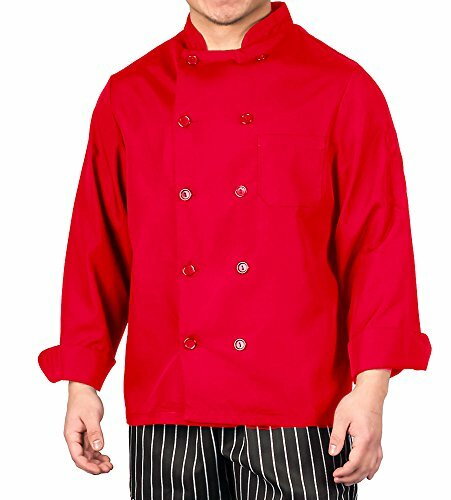 Action BackWicking Collar In collaboration with top chefs and food service operators, KNG is excited to present Active Chef...where performance, quality and value unite! Easy-care, lightweight and durable fabrics. Uncompromising fit. Design features allowing amazing freedom of movement and wicking fabrics with venting in all the right places to keep you cool. 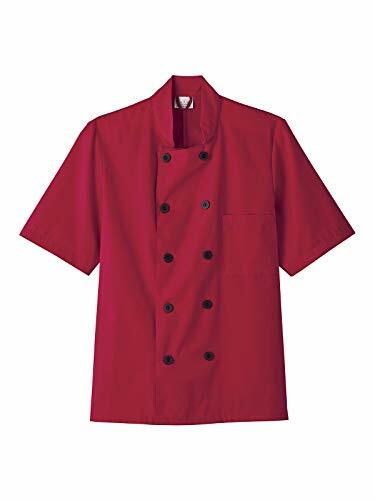 Want more Red Chef Coat similar ideas? Try to explore these searches: Avenue Swivel, Laundry Dryer Sheets, and Okidata Oki Fuser Unit.